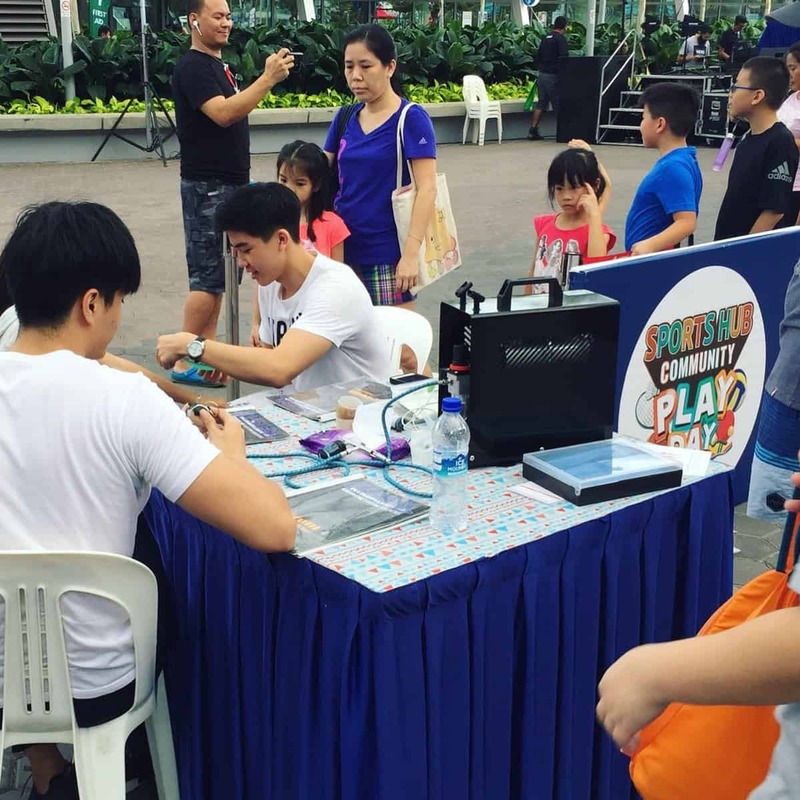 Carnival World provide professional fringe activities for events in Singapore! From balloon artist to airbrush tattoo service, be assured to be impressed by our in-house talent’s professional services. Here are the most popular fringe activities that we have provided for our client last weekend! Professional Airbrush tattoo service has been 1 of the favourite activities for adults! It’s fast and we have more than 50 different design to choose from. Who doesn’t want a temporary tattoo and look “cool” at an event? 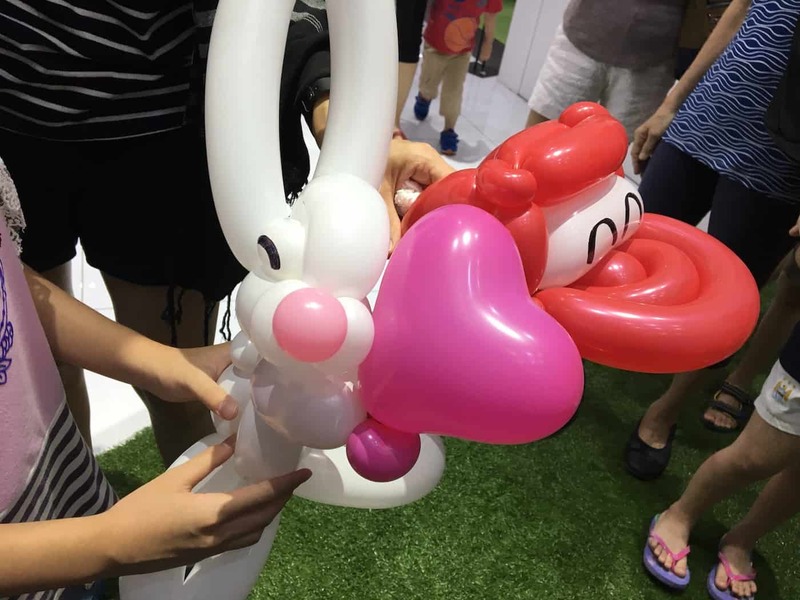 Well, we have received many good feedbacks of our balloon sculpting service! Our balloon artists have more than 8 years of experience in sculpting balloons! Click here to view their gallery! 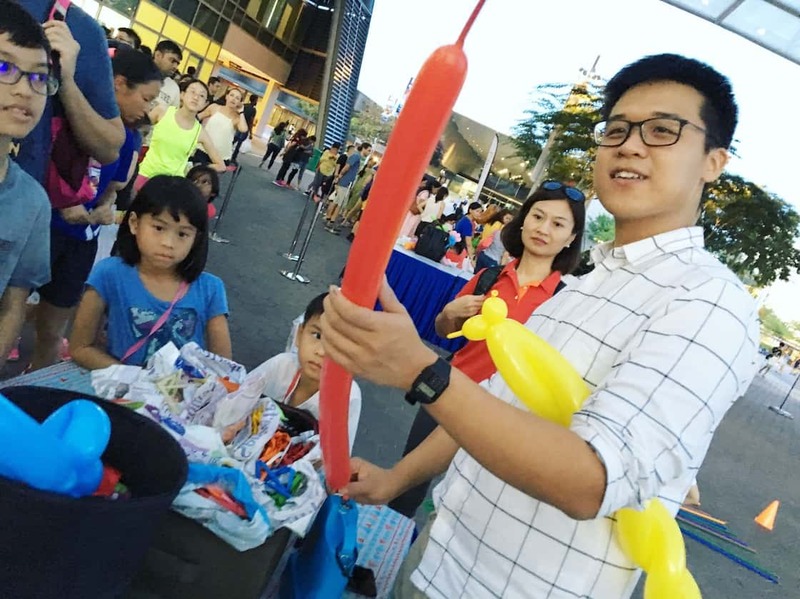 From roving magician who perform close-up magic tricks to kids birthday party, our magicians have never failed to impress our clients! To find out more about what other fringe activities we provide, click here. We will reply within a day! Will be holding a event in July 2018. Will like it(Henna Painting) to be part of our fringe activity.